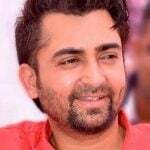 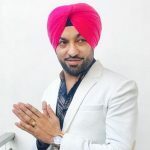 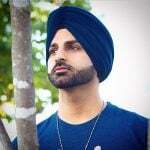 He is a record producer, musician, singer, and songwriter in Punjabi music industry. 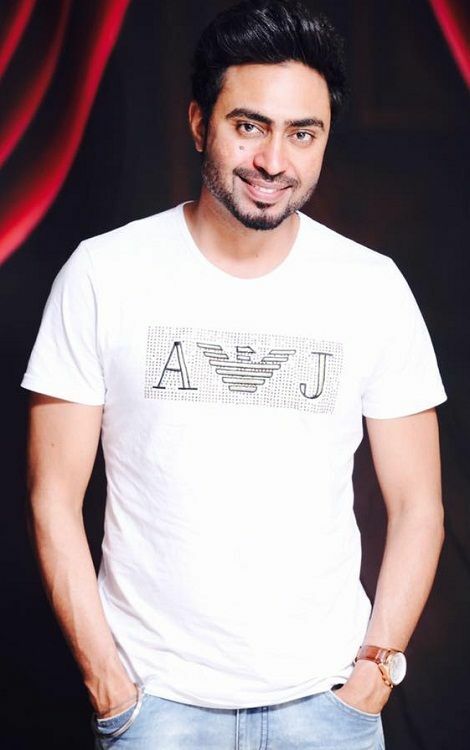 His debut album as a singer was The Folkstar (2010), which was composed by Honey Singh. 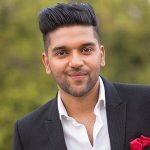 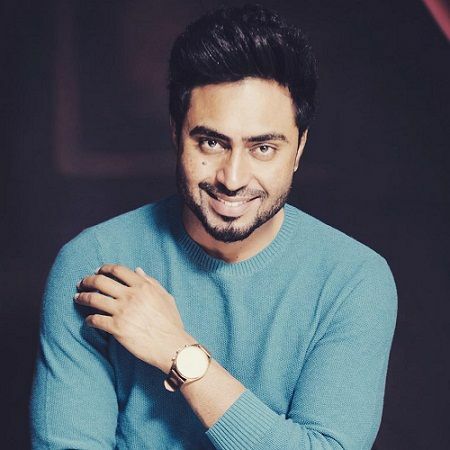 His debut song as a lyricist was ‘Lancer’, which was sung by Punjabi singer Jassi Gill (2013). 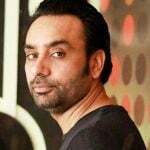 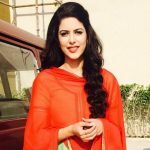 He made his acting debut in Punjabi movies with ‘Nabar‘ for which he was awarded National Award.